What is the best fruit for a shake ? Or the best fruit as a snack ? One of the most popular ways of making a Herbalife shake or smoothie is to combine the formula 1 shake mix powder with liquid (like milk, water or juice) and some fruit. Similarly many people will use a bit of fruit as a snack between meals, or as one of the 5 (or is it 10?) per day. But what is the best fruit for a shake or eat as a snack? 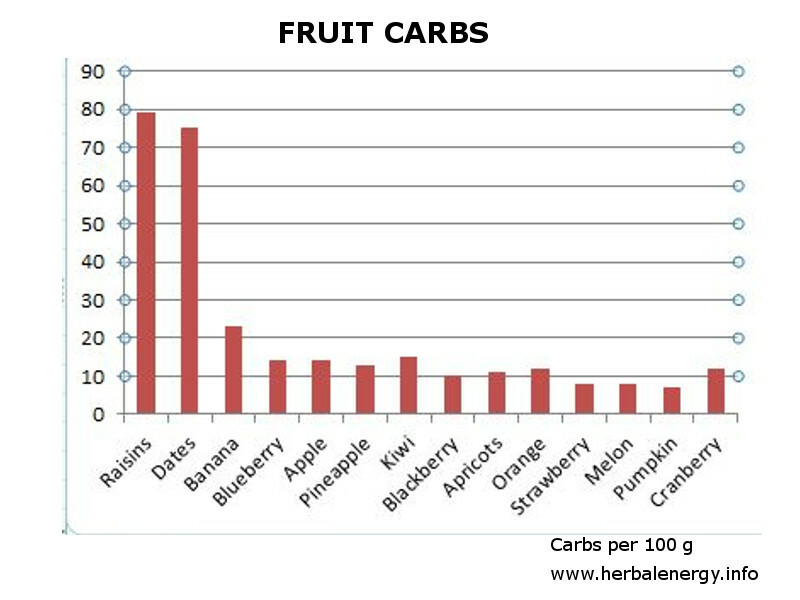 Well if you look at the stats then the most likely fruits you will have in your kitchen is likely to be a Banana, Apple or Orange. If you want to have a snack or make a shake they are easy to buy, relatively cheap and convenient. But there are very many alternative fruits you can use or eat that have key advantages. It is very, very easy to blow your diet plan by selecting the wrong fruits to eat. 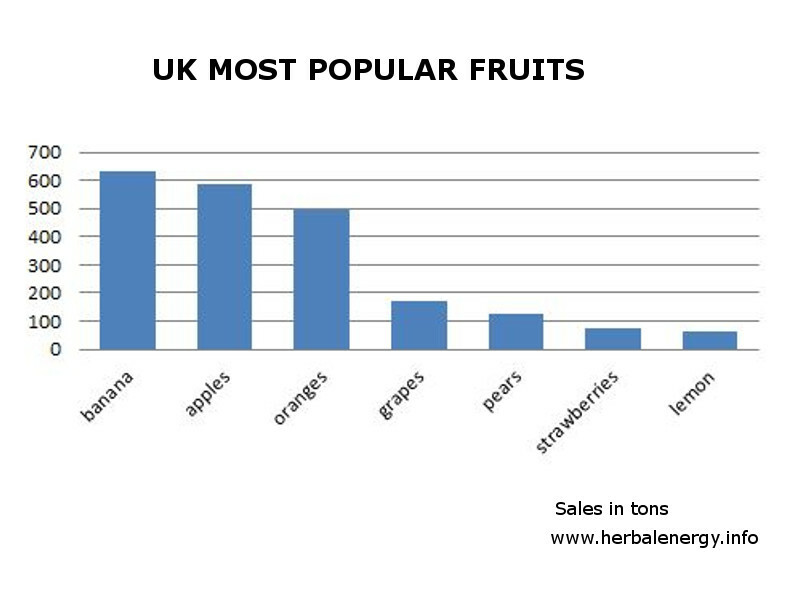 If you look at the chart below you will see we have included both dried fruits (such as raisins) as well as fresh fruit – mainly because they are often a very easy & ‘convenient’ snack.. So if you are looking to add fruit into your shake focus on the one’s on the right (unless you want to gain weight). The Herbalife plans are designed so you don’t have to worry about calorie counting, carbs, fat contents, etc. However if you are trying to lose weight then calories and carbohydrates will matter. 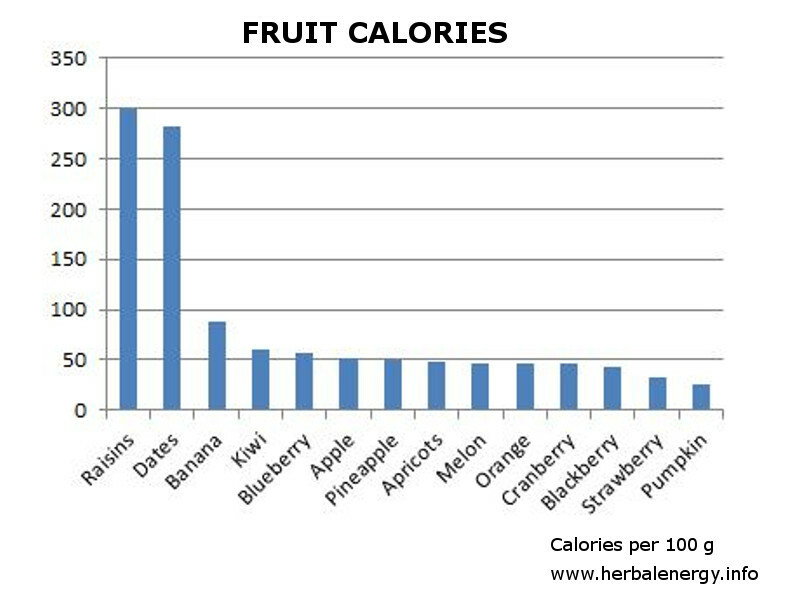 If you start adding fruit to your shakes or smoothies this will have an impact on your herbalife weight loss plan. For example one banana contains 100 calories and 27 grams of carbohydrates. One apple can contain as much as 115 calories and 30 grams of carbohydrates. Limiting carbohydrate intake to 100 grams per day is a common target for people using a moderately carbohydrate-restricted approach to weight loss. If that is the case, eating two bananas and one apple will take up 84 percent of your carbohydrate intake for the entire day. Even if you are eating 1800 calories per day and 40 percent of those calories from carbohydrates (a ‘zone’ type approach), two bananas and one apple will take up 46 percent of your carbohydrates for that day. 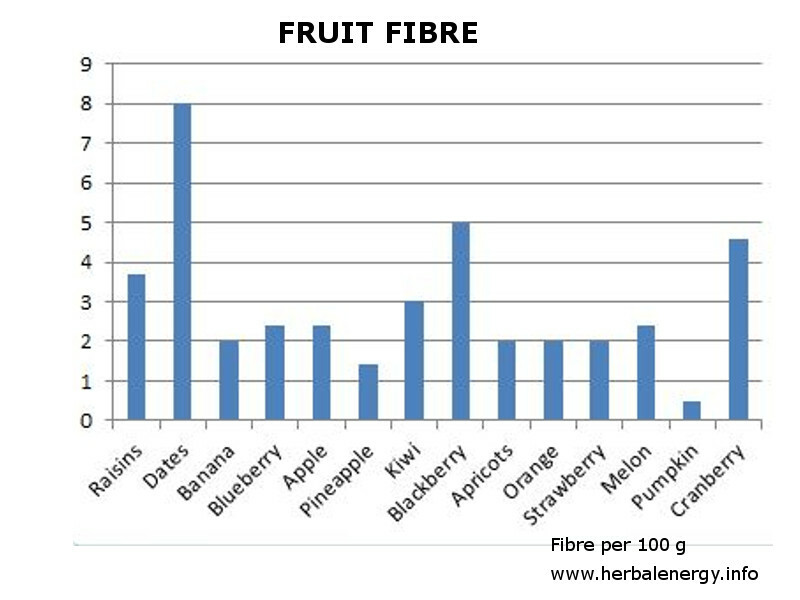 Most people don’t eat enough fibre – You should aim for at least 30g a day but (on average) most people in the UK only eat about 18g of fibre a day. Fibre is important part of your diet and (according to the nhs) can help prevent heart disease, diabetes, weight gain and some cancers, and can also improve digestive health. There are two different types of fibre – soluble and insoluble. Each type of fibre helps your body in different ways, so a normal healthy diet should include both types. As opposed to the first 2 charts you should be aiming for one with a high level. 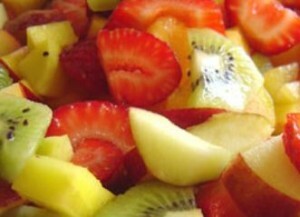 One of the key reasons many people eat fruit is to boost their vitamin intake. Vitamin C is the obvious one, but some also contain Vitamin A, Vitamin B1, Vitamin B2, Vitamin B6, as well as antioxidants. It is claimed that superfruits are the best ones to go for as they are stacked full of vitamins and anti-oxidants. It can also be seen that going for superfruits is falling for the ‘superfood marketing plot’, which was purely designed to sell more specific types of fruit or fruit juice.. 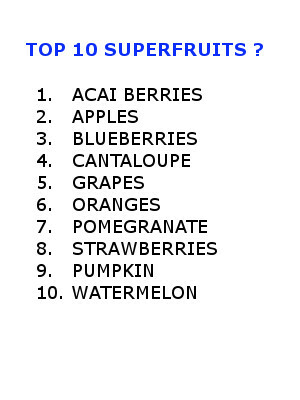 So what is the best fruit ? For starters the Herbalife Shakes taste great on their own, and in addition all fruits have different benefits & advantages. What would your top 12 be ? Blackberry are a delicious and versatile fruit which has benefits such as better digestive health, strengthened immune defense, healthy functioning of heart and prevention of cancer. The advantage is that you can buy (or pick) them fresh when in season, or they are available all year round in the frozen section of most supermarkets. So that you can keep them in your freezer and use when required.. The video below shows how to make our favourite chocolate blackberry shake. Handful of frozen blackberries (or frozen berries of your choice). 8oz (250ml) low fat milk. The beautiful red color in strawberries makes them a powerhouse of nutritional value. The phenolic acid that gives strawberries their signature color helps to regulate blood sugar. 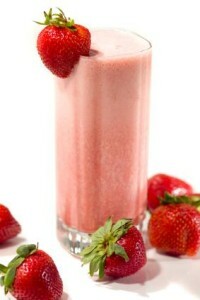 Low in Calories and with a great taste, strawberries are a great option for shake or smoothie. According to research both blueberry & cranberry are fruits with some of the highest antioxidant properties. – and even better… tastes great !